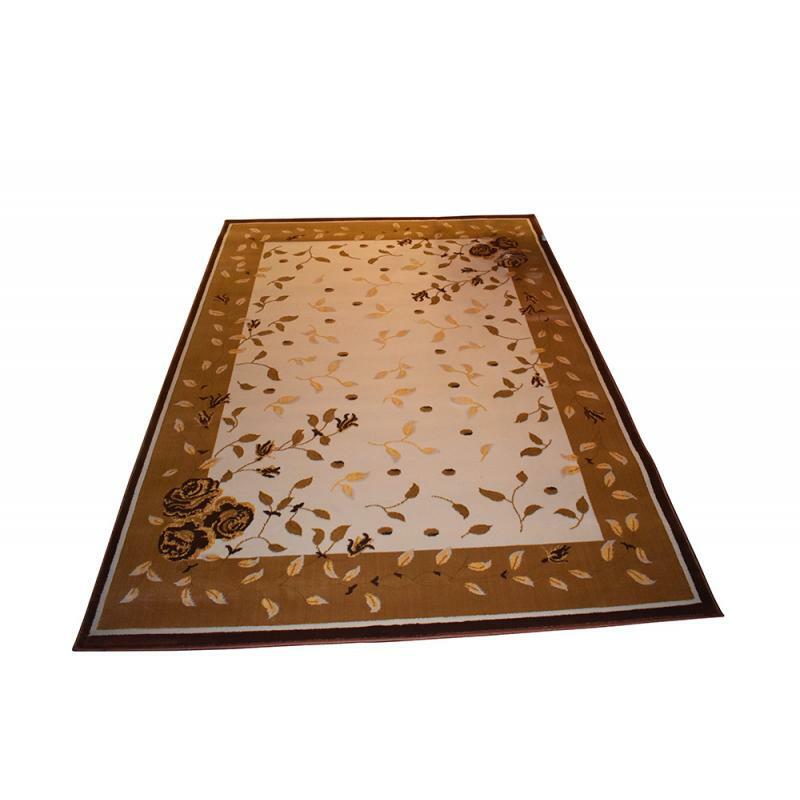 "This Traditional Modern, Silkco rug will never seem out of place in your home and will add a classic touch of comfort to your space with its All Over flower and leaf design. 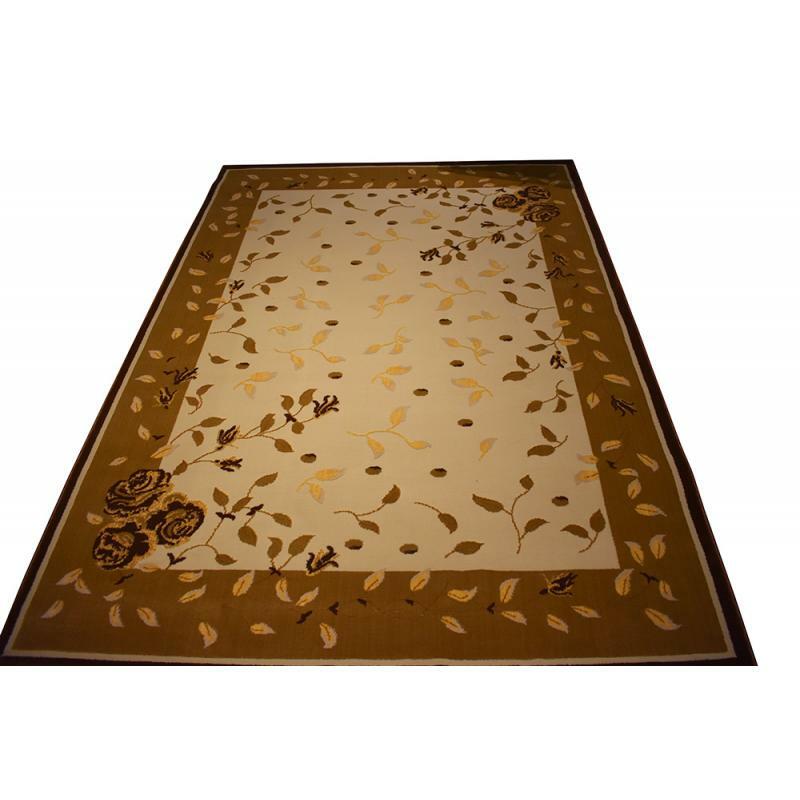 This stylish and eye-catching design will appear to jump off the floor in modern schemes and will add a soft, stylish feeling to your room with its bold and beautiful cream, brown and gold colour. 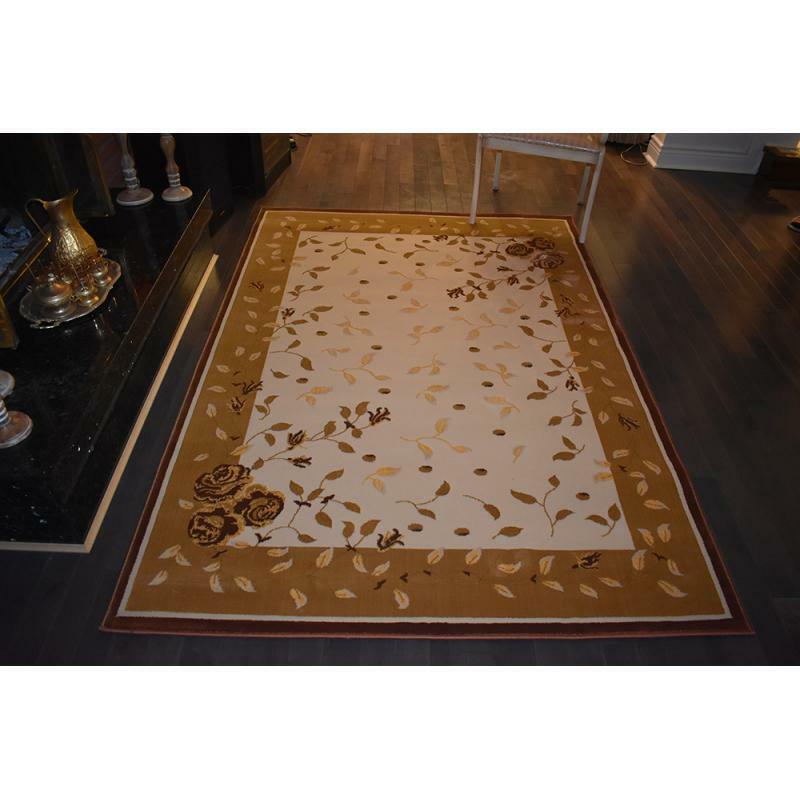 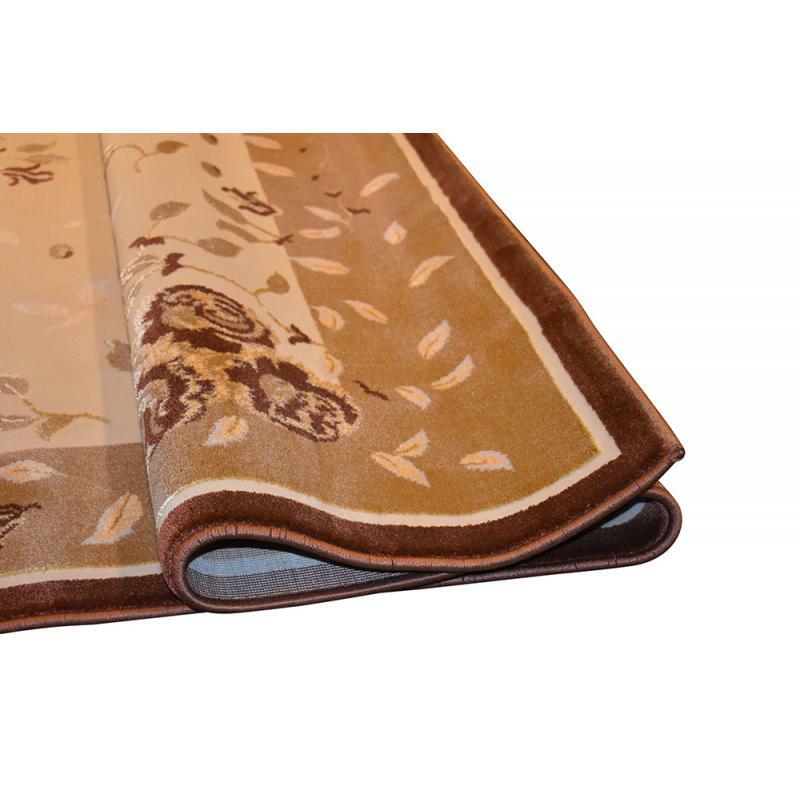 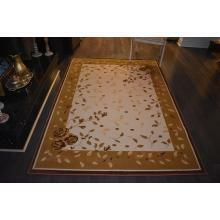 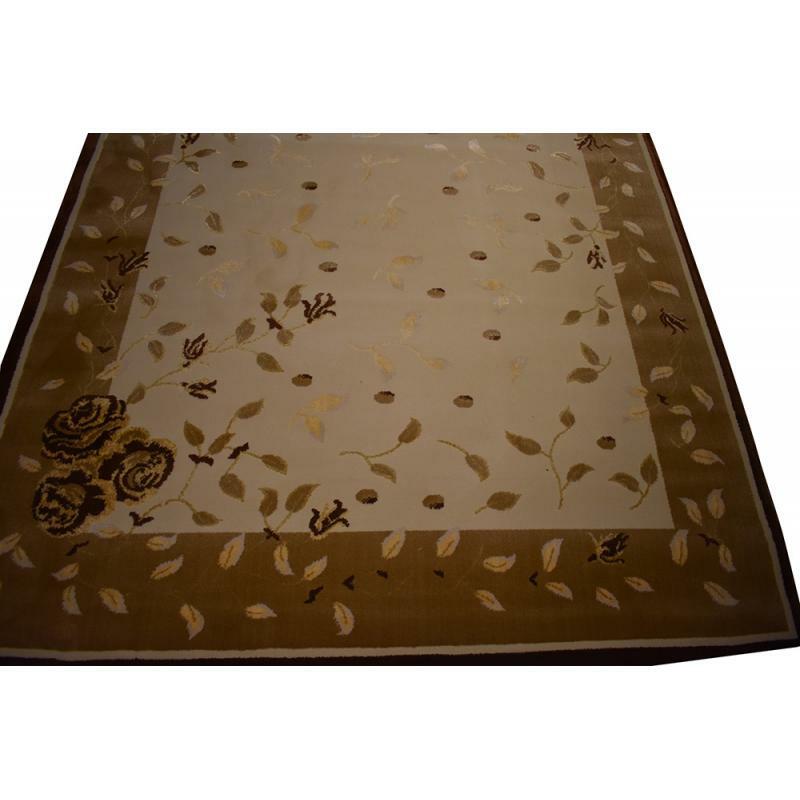 The rug is machine made of quality viscose and polypropylene, this rug is sized at 5' x 8' ft."